This is a book for both the student and the advanced player. 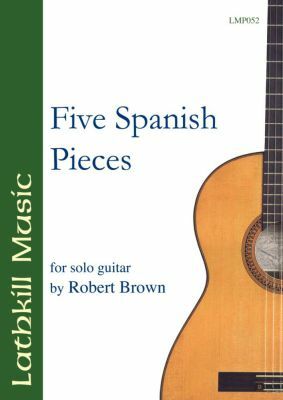 The purpose of this book is to help the classical guitarist to develop the art of flamenco and to give the flamenco player an insight into the classical guitar method. The two styles are merged into each piece covering various techniques throughout the five pieces. An album abounding in exciting rhythms and nice melodies.